A couple of Sundays ago - the night before back-to-school for my kids - I was checking things off like so many moms were doing that very night. Did the kids have all the school supplies they needed? Class schedules as planned? Would my daughter, starting middle school, find her way ok - avoiding mean girls and outfit angst? Could I possibly get everyone - all six of us - together around the table for dinner - at least for that first day of school - to recap over a home cooked meal? That, frankly, was the kicker. So I did a bit of scratch paper meal planning for the week. The list wasn't pretty or the menu that inventive, but mission was accomplished. Dinner got on the table. Kids noticed (no Hot Pockets or chicken nuggets out of the freezer!) and expressed their appreciation. Mom. Felt. Great. Now, how many more weeks left in the school year? Yes, I've never been that great at meal planning. Decent cook, though, when I have the time. 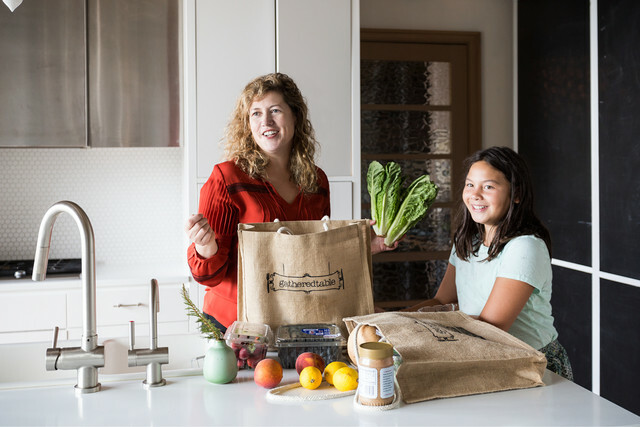 So when we heard about Mary Egan's family meal planning start-up, Gatheredtable (Gatheredtable.com), we were instantly enamored. 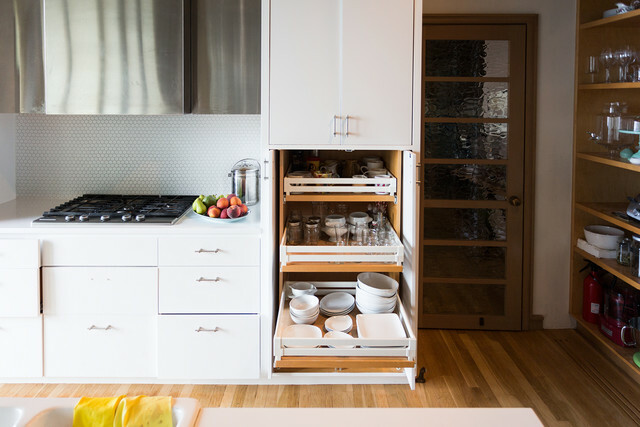 It embodied all the things we love when a little organization results in a lot of time saved. 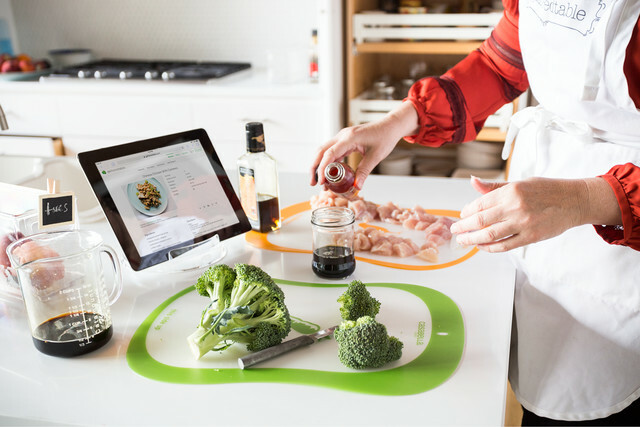 It's an online service that takes the last minute guesswork out of healthy meal planning, makes the grocery lists easy and gives even the novice-cook simple recipes that taste gourmet. A visit to Mary's kitchen provided some insight on how she cooked up her inspiring business venture. All of Gatheredtable's recipes are tested - some make it and some don't. Mary's daughter Maya is one of the regular food judges. The inspiration behind Gatheredtable presented itself because it was something Mary needed that didn't exist. Mary and her husband Amado both worked full time (Mary is a former Starbuck's exec) with three busy kids - Devon (16), Simon (13) and Maya (11). She wanted to be able to put good food on the table and connect with the family after a busy day. "For most of my life, I was a fair weather cook: I cooked rarely, but when I did it was a major production in time and expense. 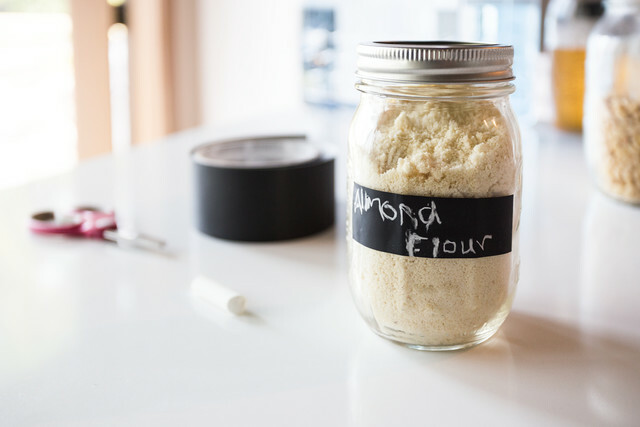 This worked fine for the occasional dinner party, but as a parent, I was working and traveling a great deal...and my aspirations for homemade meals, and the luxury of time they seemed to imply, were often far from the reality of the daily life of our family," says Mary. 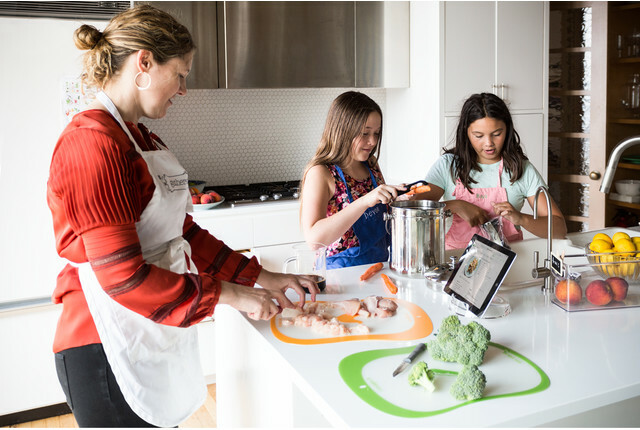 "Getting my family meal planning in order once and for all has been on my "to do" list forever. 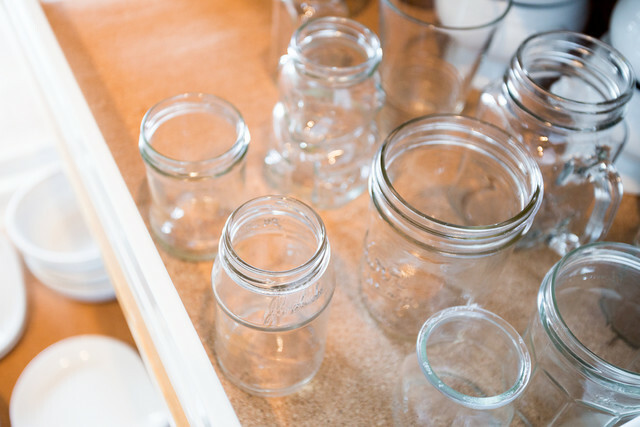 I decided to start Gatheredtable - thinking of how many other people like me could use it to save time, save money, reduce waste, reduce stress and nourish their health as well as their connections with family and friends. 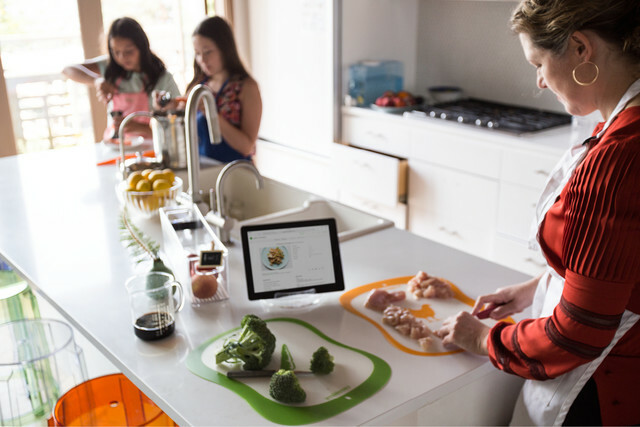 Meal planning really makes life so much easier and there's something about family dinner that makes everything okay." So true! So here's how it works. You hop online and register. You answer a few questions about your meal-planning prowess, cooking skills and what you like to eat. 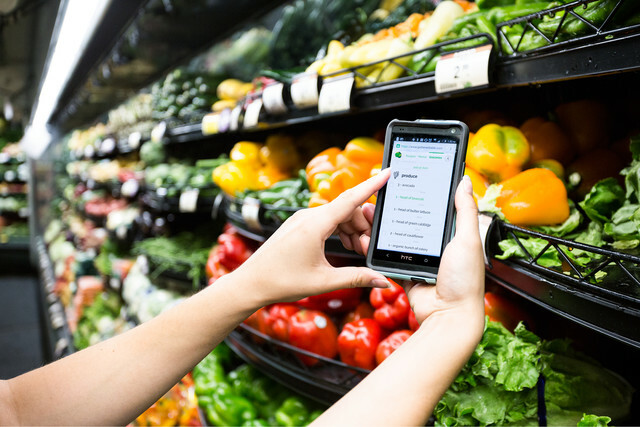 You then get customized weekly meal plans and recipes that you can edit to fit your week, a compiled grocery list that doesn't have you running back and forth repeating aisles, and a pantry management feature to reduce duplicate purchases. In some markets, they even have grocery delivery. Gatheredtable has a motto: "There's no such thing as bad cook, only a bad recipe." My first week of menus included recipes from Slow Cooker Chipotle Tacos, to Edamame and Salmon Stir-Fry with Miso Butter. Yum! 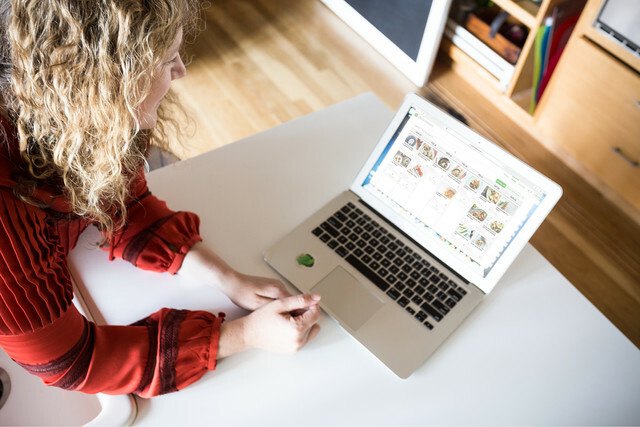 The whole set up is quick, easy and inexpensive - there's a 10 day free trial period and then plans start at $7 per month. 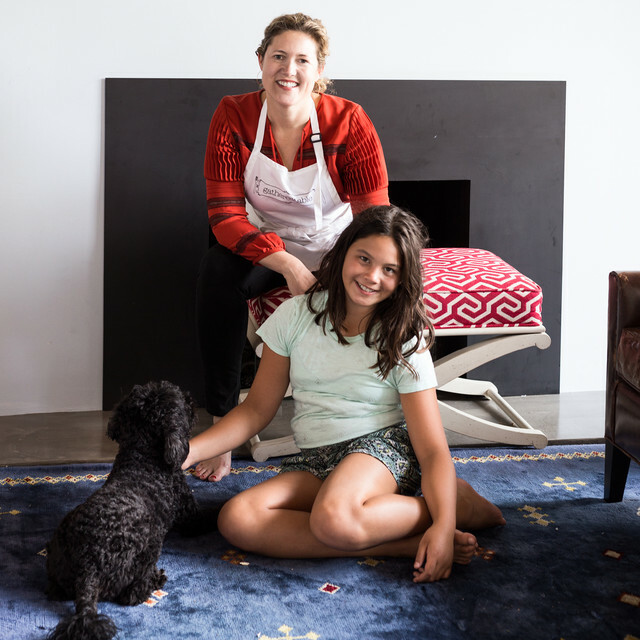 Mary's Seattle-area home on Mercer Island serves as a test kitchen for Gatheredtable recipes, where her children and their friends give the thumbs up or down. The former New Yorker says one friend told her that she created a Manhattan apartment on an island in the Pacific Northwest. 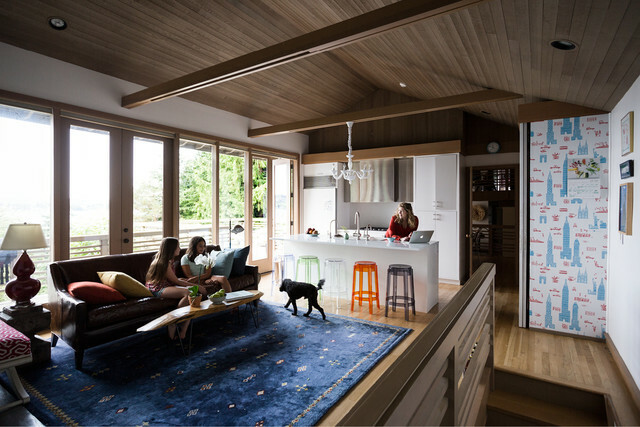 The open-concept, cozy and colorful space is organized with the busy family in mind. 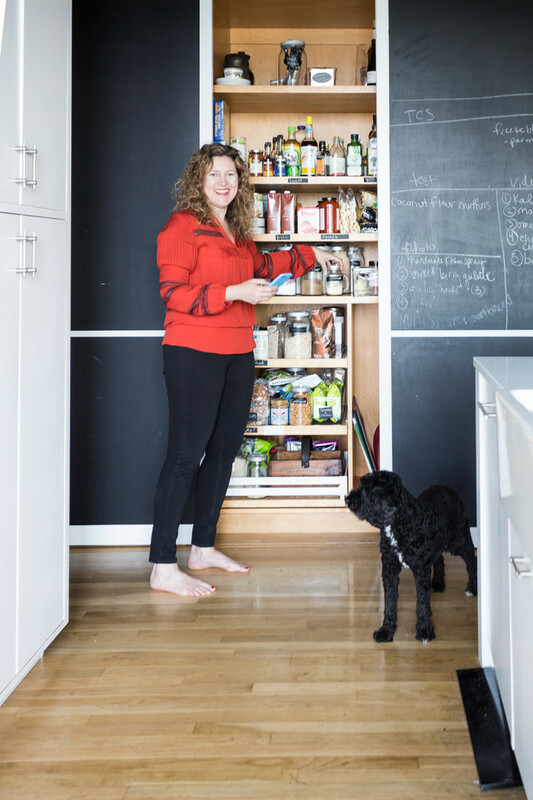 The family's Australian Miniature Labradoodle peruses Mary's organized pantry. 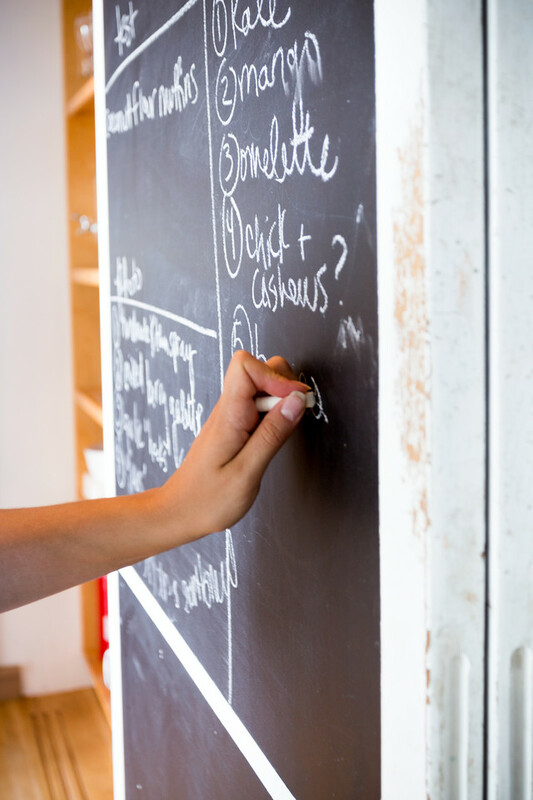 Mary says that the last three houses (and kitchens) she's had, have incorporated a chalkboard wall. This one has three sliding panels. One panel shows off where the weekly menus are posted. Mary says that helps manage expectations for the week since there will be something everyone will love at least a couple of days. And it heads off mealtime whining at the pass! The second panel is devoted to the weekly schedule, like sports practices and after-school activities, and the third panel serves as a "catch all." Mary and Amado were both former math teachers (that's how they met!) so their "catch all" often displays a working equation for the kiddos to complete. 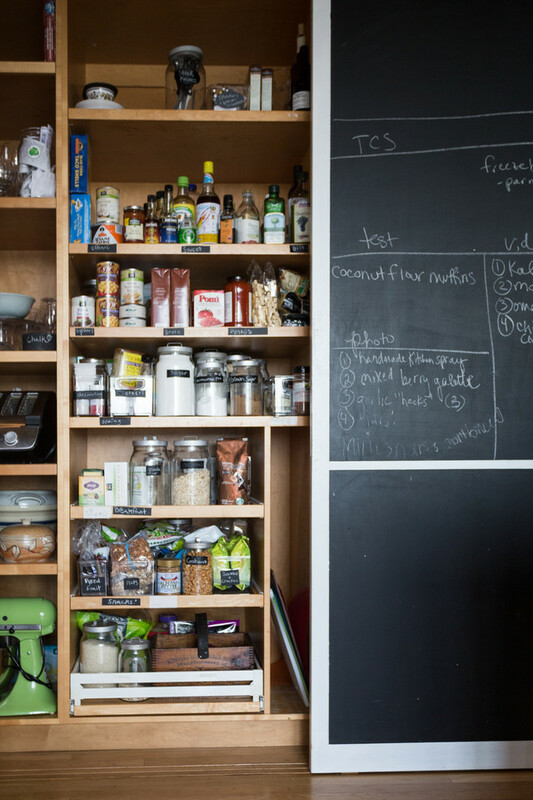 The chalkboard is extended throughout the kitchen. 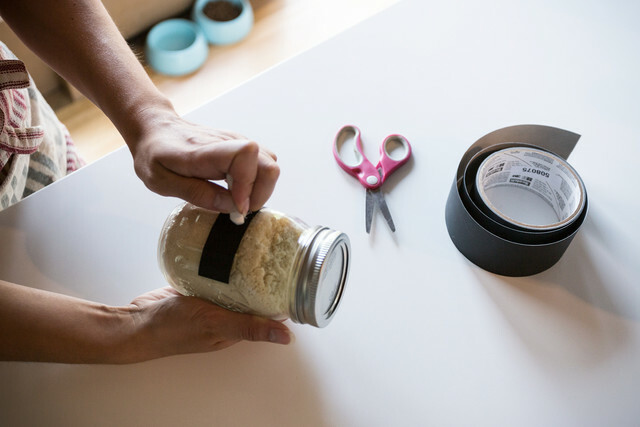 Mary says she's obsessed with our chalkboard tape, which she uses for labeling. 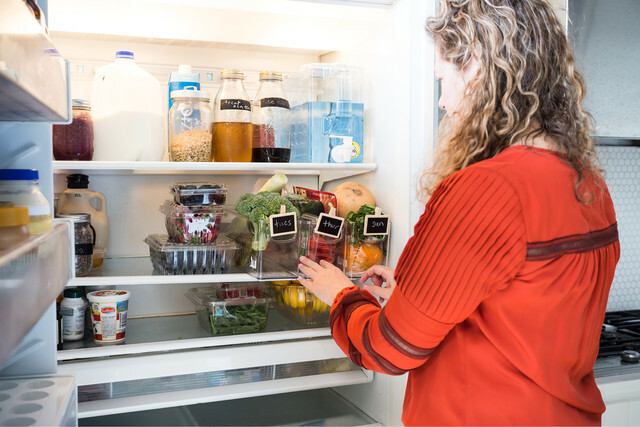 Mary organizes each day's ingredients using labeled, individual fridge bins, which is a great timesaving tip! Just pull out the bin and you're ready to prep and cook! 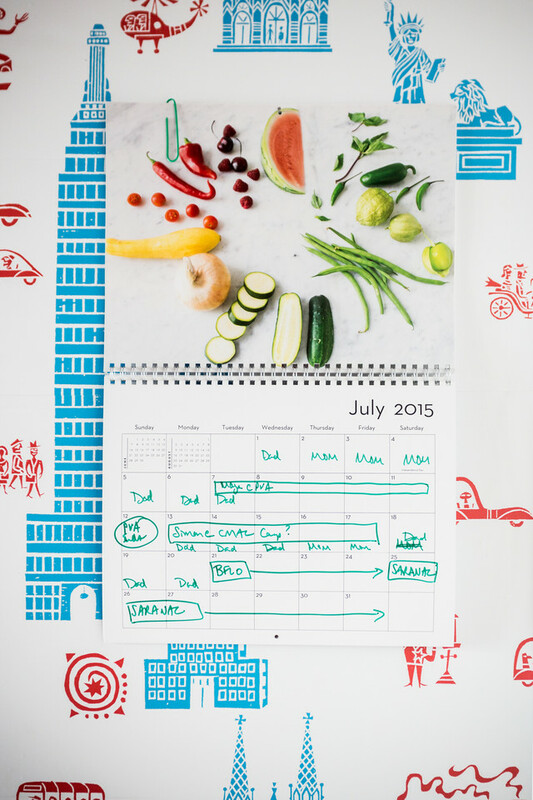 Mary's long-range family calendar hangs on a backdrop of fun, graphic wallpaper that is a reminder of Manhattan. Vacations, family gatherings and pick-up schedules are posted here a month at a glance. Every family needs one in a central space where all eyes can see. 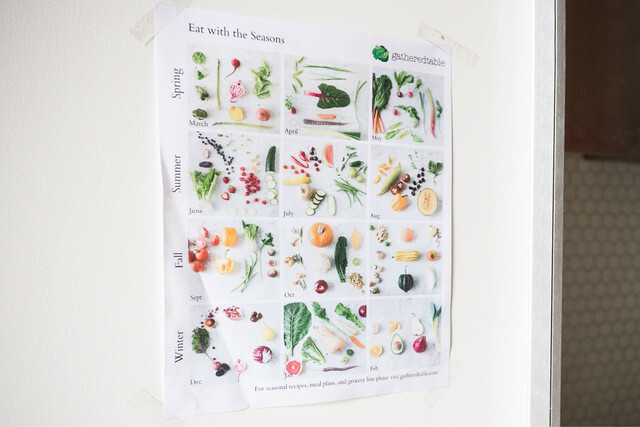 Gatheredtable always suggests recipes using produce and ingredients that are in-season. A colorful poster that hangs in Mary's space is a beautiful reminder. 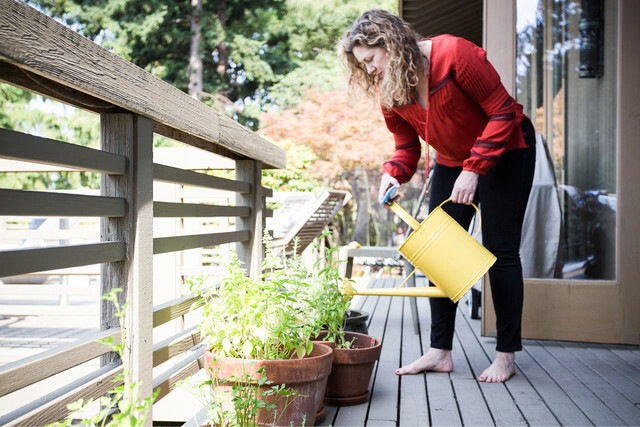 Mary tends to her herb garden, which she uses frequently in her recipes. 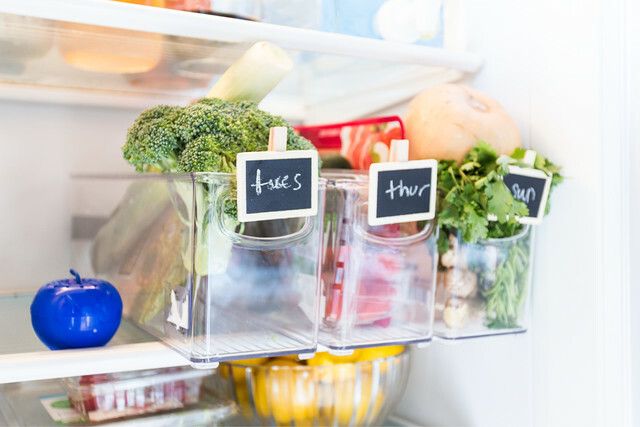 So if all of this talk of meal planning sounds daunting, don't let it! Mary suggests trying it for two or three days to ease into it and start with some things that you know will be a crowd pleaser - maybe even doing a practice meal run over a weekend. To check out some of Mary's family's favorites like More Beef Please! and Roast Chicken (which is great to turn leftovers into another night's meal) - just hop on Gatheredtable and get started. Oh and one other thing we love about Mary's business - 1% of the profits are donated to The Edible Schoolyard Project (ESYP), a national non-profit organization founded by Alice Waters in Berkeley, CA. The mission of the ESYP is to develop and share edible education curricula with schools across the country.